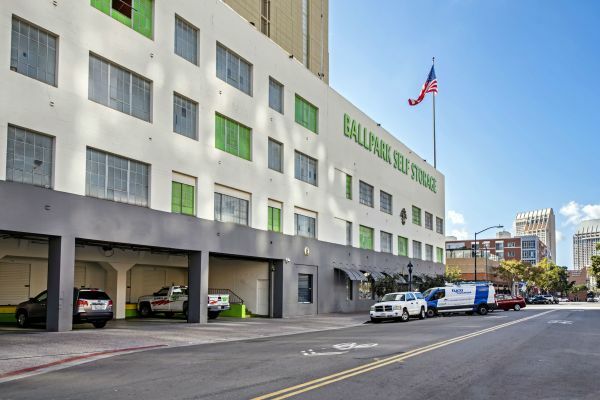 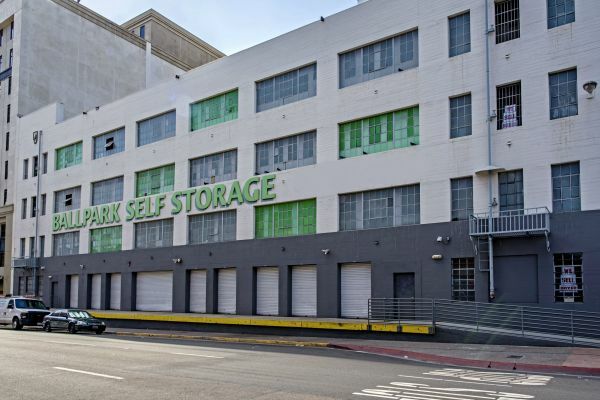 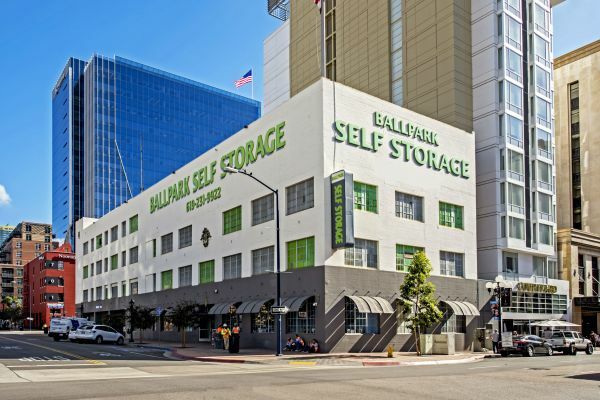 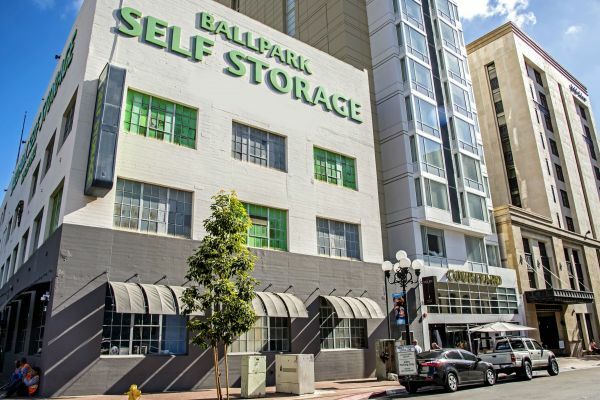 Ballpark Self Storage is located in the heart of the Gaslamp District in Downtown San Diego, just 1 block north of Petco Park. 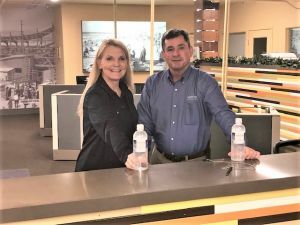 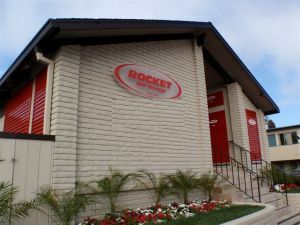 Great customer service, 24 hour video surveillance. 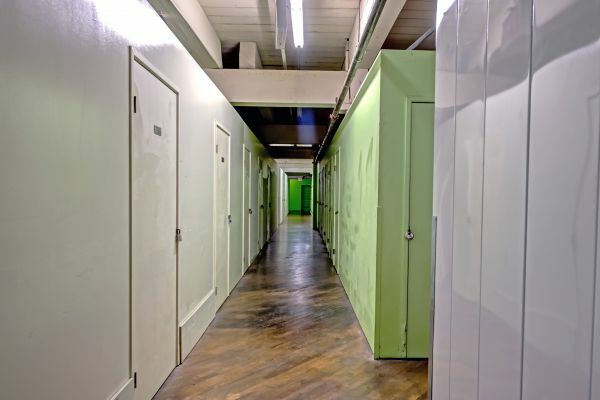 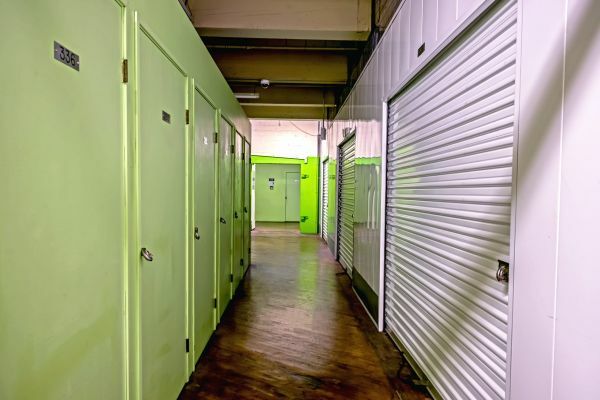 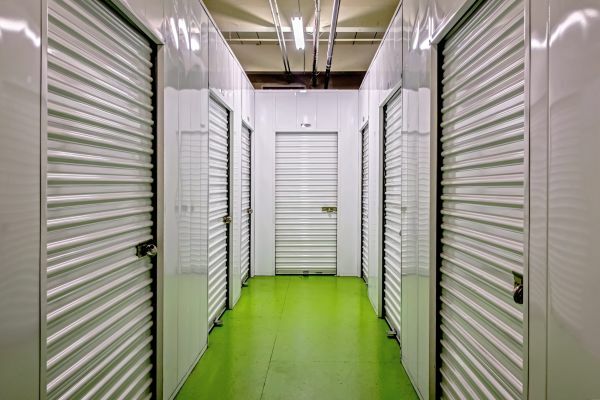 Unit sizes from 15 to 380 square feet. 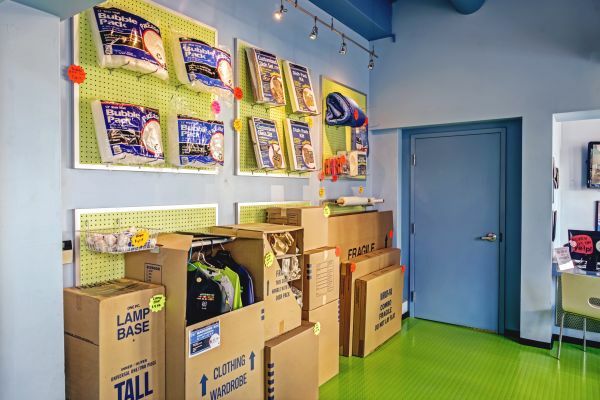 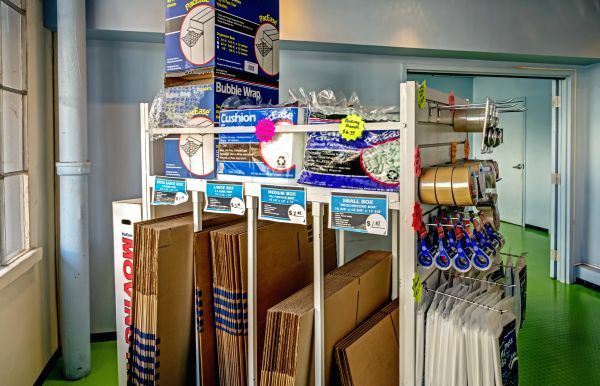 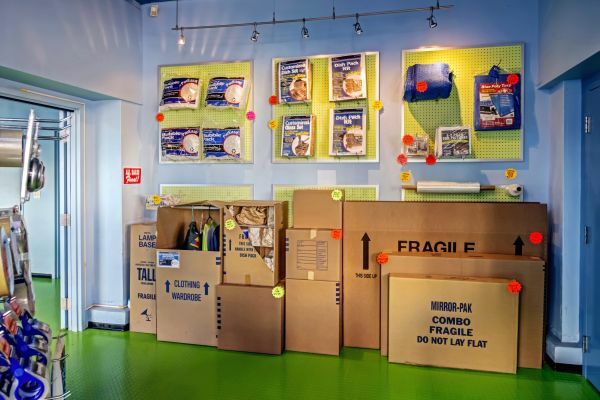 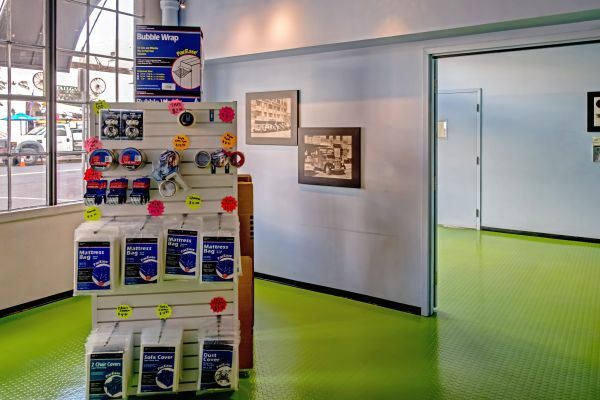 We sell a full line of moving and packing supplies. 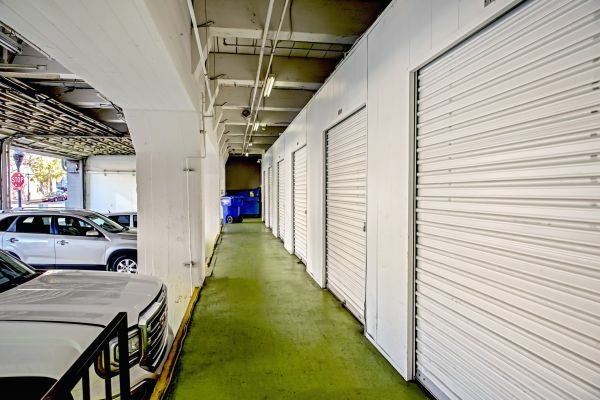 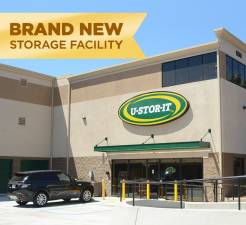 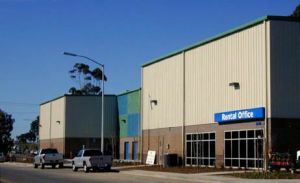 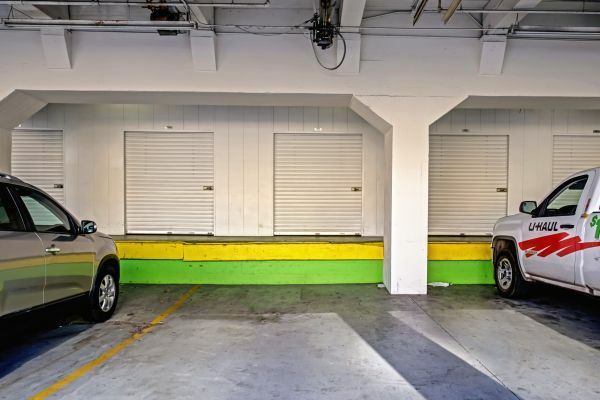 We also offer large loading docks, over-sized elevators, and both local and one-way U-Haul trucks. 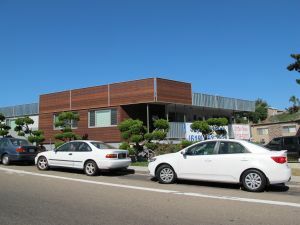 Although insurance is not required, a $10 protection plan is required. 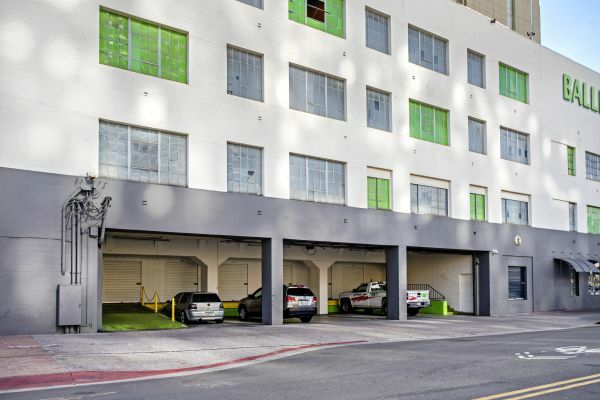 This is waived with proof of coverage through home owners or renters insurance.